Edwin Khoo (holding the ball). Things were tough for Edwin Khoo, 61, when he was growing up. The environment and people around him brought him down, but he never let it get the better of him as if he did, he wouldn’t be where he is today. Edwin was part of a family of nine. His father was a fishmonger and his mother a housewife, and he shared his family was poor. When he was two, he was stricken by the polio virus, which left both of his lower limbs weak and resigned to crutches. “My mother told me that it was retribution that caused her to bear a child with a disability and that I should be thankful to be alive and not ask for too much or ask for what able-bodies enjoy,” he said. Explaining further, “They were Taoists and through their beliefs, they felt that my previous life or their previous lives were responsible for what I am today. He never thought that things would get even tougher for him. That same year he was stricken with the virus, one of his younger brothers died from a boiling accident in the family kitchen. The children’s welfare department wanted to charge his mother with neglect, but they felt that if she went to jail, who would then take care of Edwin and his siblings? So, they decided to instead put him in the Red Cross Home for Crippled Children in 1958 at the age of two. When Edwin was seven or eight years old, he was sent back to his parents’ home. He revealed, “In retrospect, I missed parental and motherly love.” He said that it was tough readjusting to home life with his family (even though his father and siblings did visit him while he was in the Home), and there were many trying moments when he felt he wanted to return to “my own home – the children’s home”. “I felt rejection from my mother especially and I couldn’t detect the love within the family,” said Edwin. Today, it still pains him about not having established a closer relationship with his mother. He said: “Though my mother passed away in 2008, our relationship was always on the surface, not in-depth. I couldn’t bond with her.” He also regrets the one time before her passing when she was in the hospital and he brought his younger brother, the “favourite son”, to visit her. Edwin enjoys playing wheelchair basketball. He credits his positive attitude to his upbringing in the children’s home. “I think the Home taught me to look forward rather than backward and to focus on my abilities rather than what I didn’t have.” This spurred him on to live the life he is proud of today. At the age of 24, he was introduced to wheelchair racing. “It is a real adrenalin rush. My fellow disabled friends were all racers. If you go full speed on a wheelchair, you can almost go as fast as an able-bodied runner!” He even competed on the international arena and won medals. 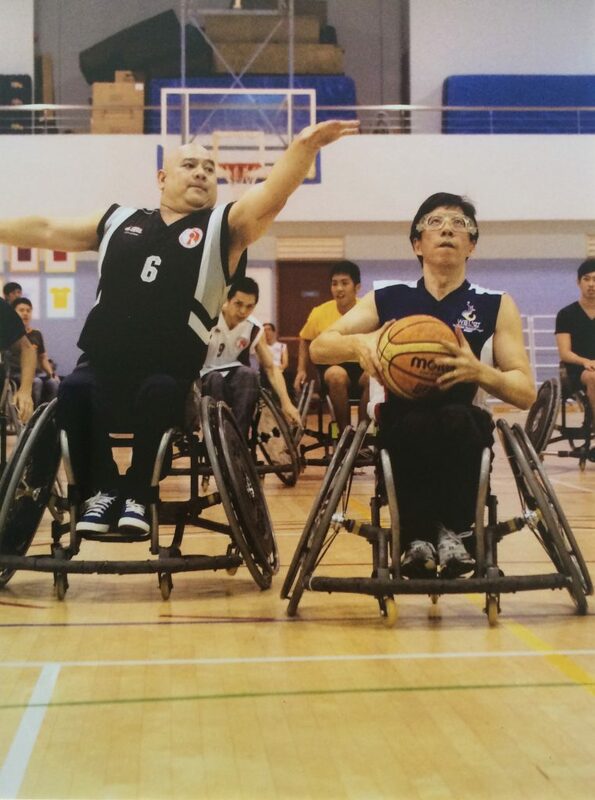 However, in 1982 during a sports meet in Hong Kong, he not only experienced wheelchair basketball for the first time and got hooked, but found yet another distraction – he met his future wife. 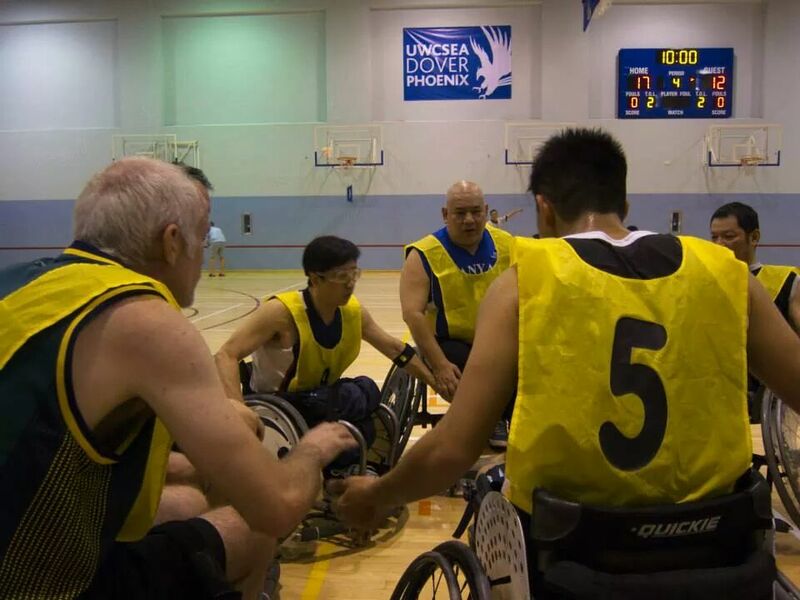 “Wheelchair basketball is a team sport, very much different from wheelchair racing. Not only do your teammates rely on you, but the game involves speed as well as skill.” He also competed, most recently two years ago at the ASEAN Paralympic Games in Singapore before he decided it was time to retire. Asked about his reasons for retiring, he admitted: “Wheelchair basketball is a physical and dynamic game more suited for the young; I haven’t seen a 60-year-old playing. I simply couldn’t catch up with them so I called it a day.” But even though he stopped competing, he makes it a point to still go down for training twice a week for two-hours stretch and play not just with those who are disabled but also able-bodied kids who are around the same age as his three children. “I want to keep the game alive so that is why I keep playing. This is my reason for giving back. I am the oldest in the team, was the captain and now the glue-guy to keep the peace. Basketball is a contact game. When you have 10 players whose blood are fired up, all hell breaks loose. Sometimes the game heats up and things get out of control. To me, this is healthy as it allows individual players to vent their frustration. 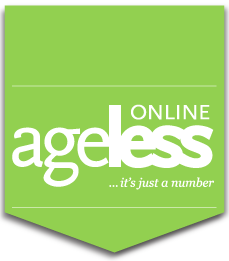 Some of the aged 30+ fellow disabled say to me that they need extra effort to catch up with me!” Edwin laughed. It is very inspiring to read of how Edwin Khoo overcame the major challenges that confronted him & he moved on with his life. A very moving story to share. Thanks, Hai Sin for your comments. I will let Edwin know this.